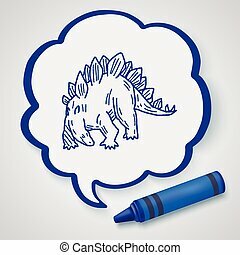 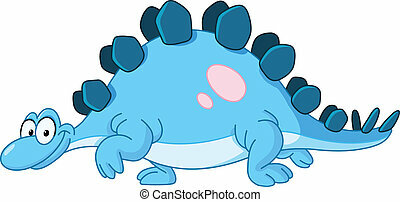 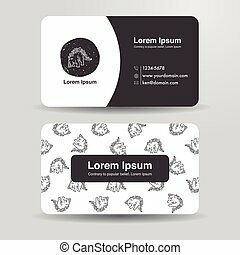 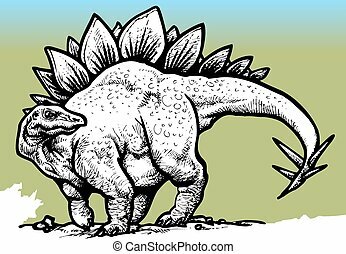 Stegosaurus dinosaur. 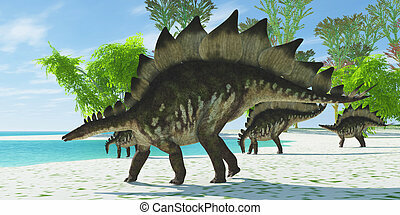 Several stegosaurus dinosaurs browse among the vegetation by a lake in the jurassic period. 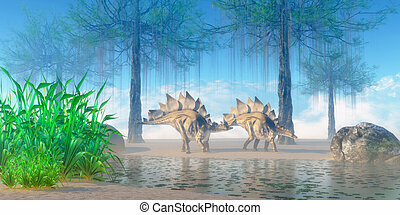 Several Stegosaurus dinosaurs browse among the vegetation by a lake in the Jurassic Period. 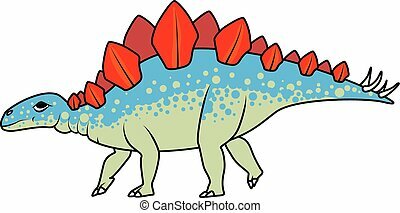 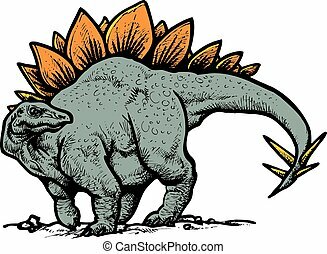 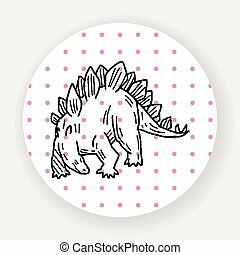 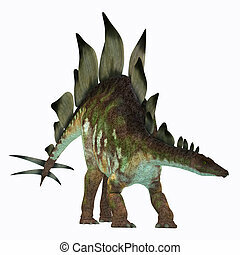 Stegosaurus was an armored herbivorous dinosaur that lived in North America during the Jurassic Period. 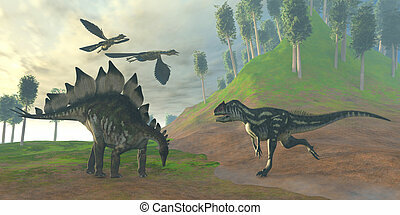 Dimorphodon carnivorous reptiles fly over two Stegosaurus dinosaurs coming down to a steam to drink. 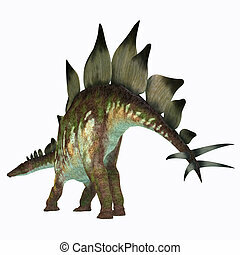 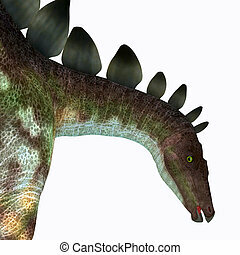 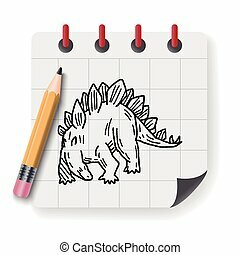 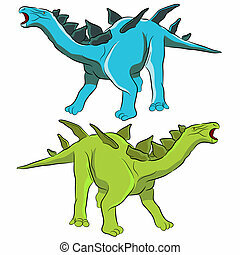 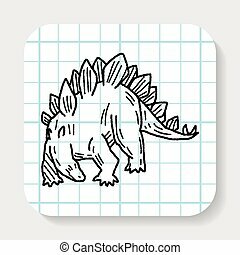 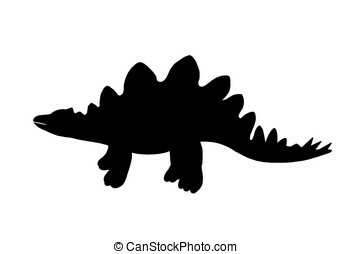 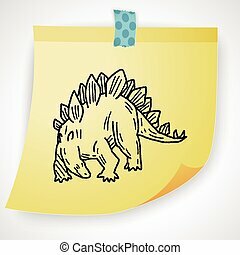 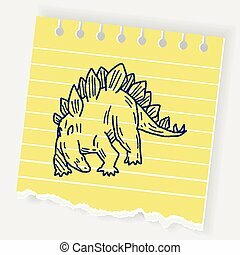 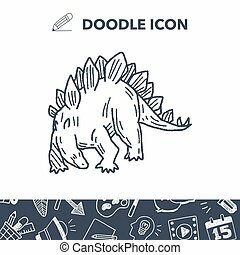 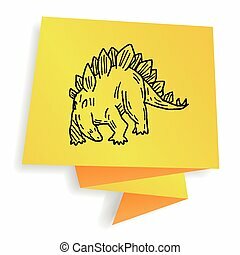 The Stegosaurus dinosaur is known for its distinctive tail spikes and plates along its spine to defend itself. 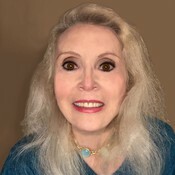 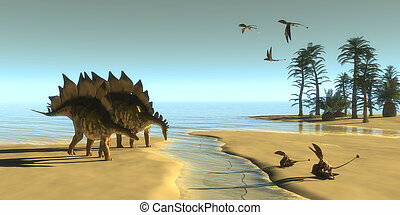 Fossils bones have been found in Jurassic deposits in North America and Europe. 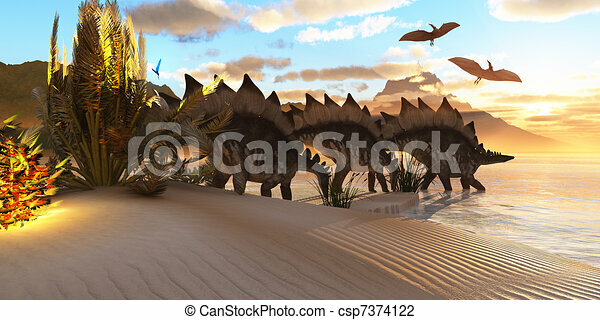 A herd of Stegosaurus walk down a muddy riverbed in search of food while two Pterosaurs fly over them. 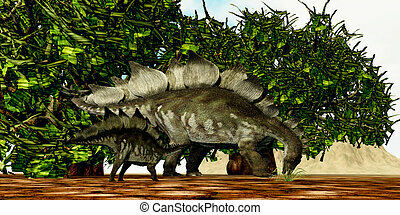 A Stegosaurus baby looks to its mother to find the best eating foliage. 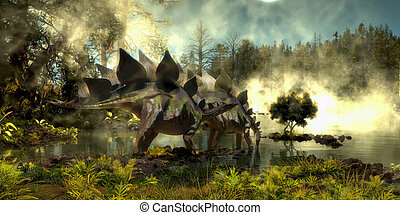 A Jurassic misty morning finds a pair of Stegosaurus herbivorous dinosaurs walking near a pond. 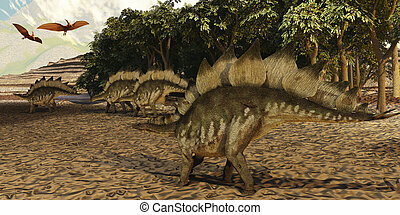 A herd of Stegosaurus dinosaurs head down to a lake for a drink in the Jurassic Age. 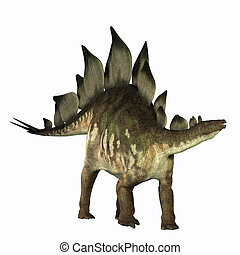 Stegosaurus dinosaurs come down to a marsh for a drink of water in the Jurassic Period of North America. 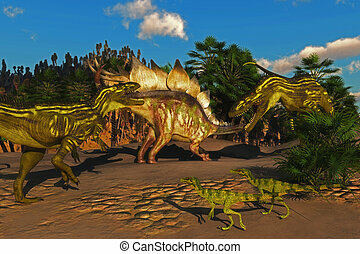 Small Juravenator reptiles watch as a Stegosaurus tries to defend itself from two Torvosaurus dinosaurs. 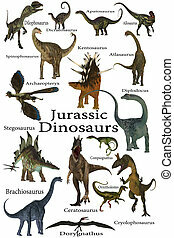 This is a collection of various dinosaurs including carnivores, herbivores and flying reptiles that lived in the Jurassic Period.